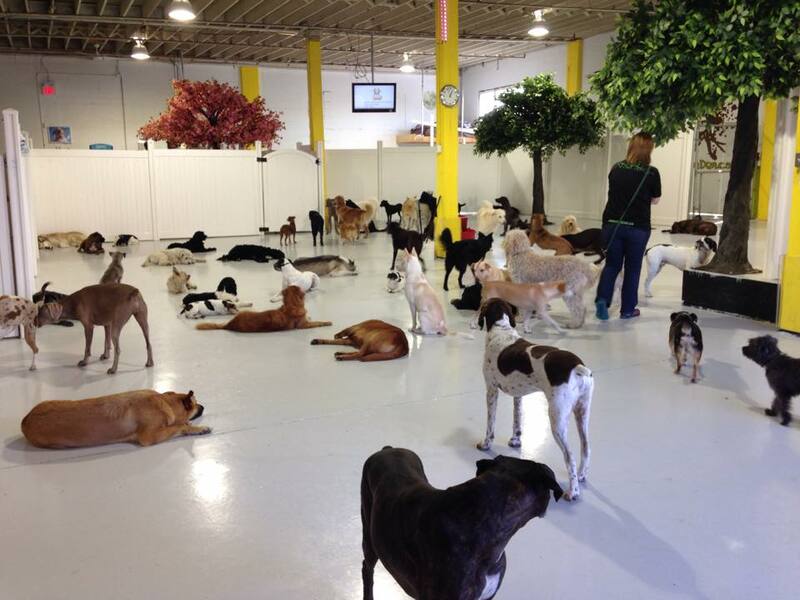 We noticed a trend last year in which several dog daycare owners used our vinyl fencing for their dog daycare facilities. Our fence has a great surface mounting option and is quite flexible regarding installation. Because it’s a strong, professional grade vinyl fence to boot, it’s perfect for dog daycare owners who need to keep the pups safe, happy, and exercised. We were pleased to see several pictures of the dog daycare fencing that our customers installed. 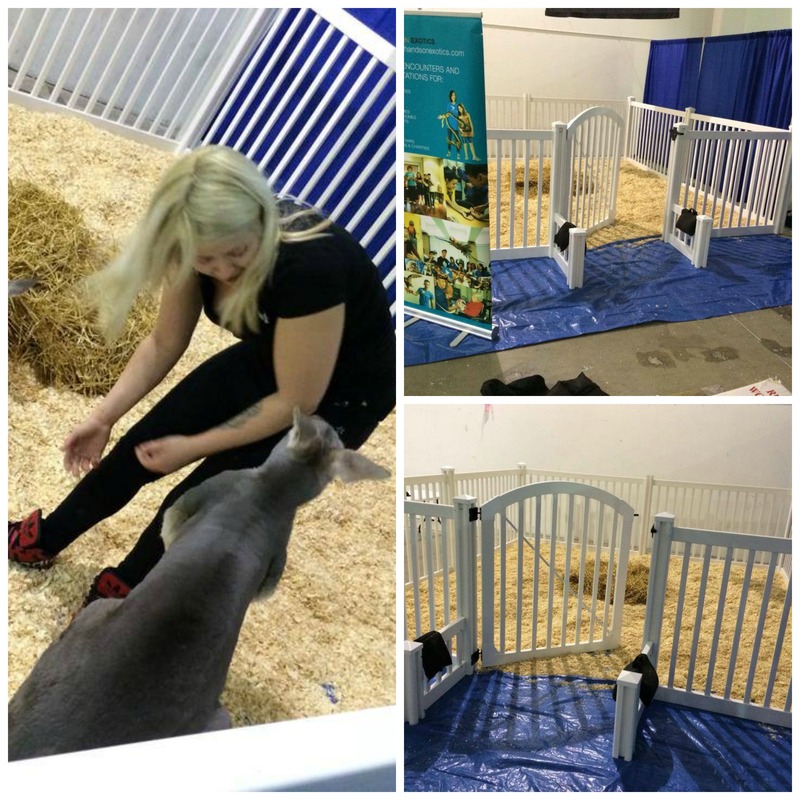 We got a real kick out of a petting zoo facility in Toronto, ON that used our fence for their kangaroos! 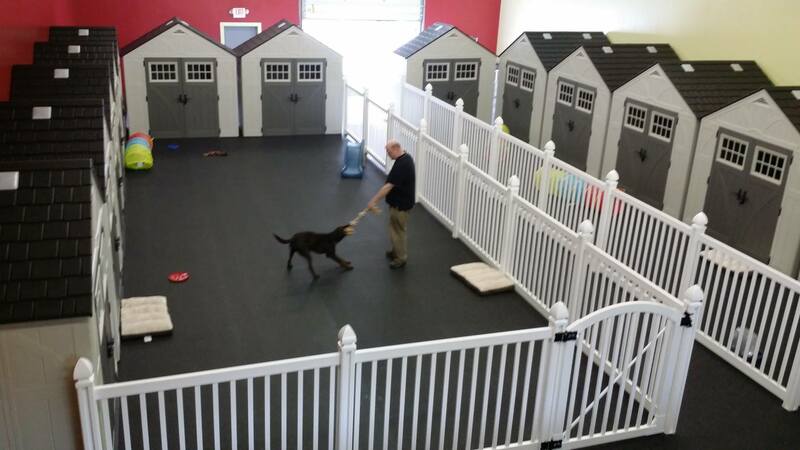 This dog day care in Grand Rapids, MI used the Plain Jane vinyl fence. This petting zoo in Toronto used the Plain Jane Vinyl Fence to contain their kangaroos in the petting zoo. 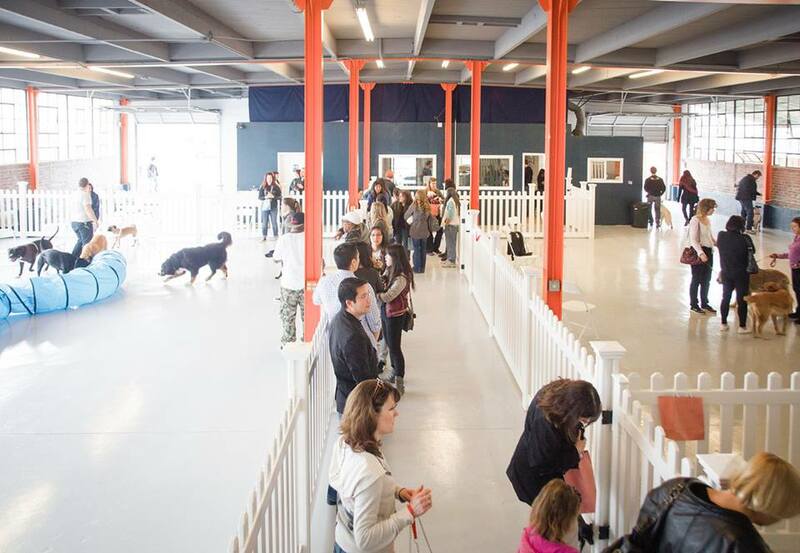 If you have an indoor pet facility that is in need of a durable, professional grade vinyl fence, check out our vinyl fencing options or email us. Here is a short video demonstrating how our vinyl fence posts are mounted on a concrete surface, which is the way the dog daycare fencing was done in all the above applications.